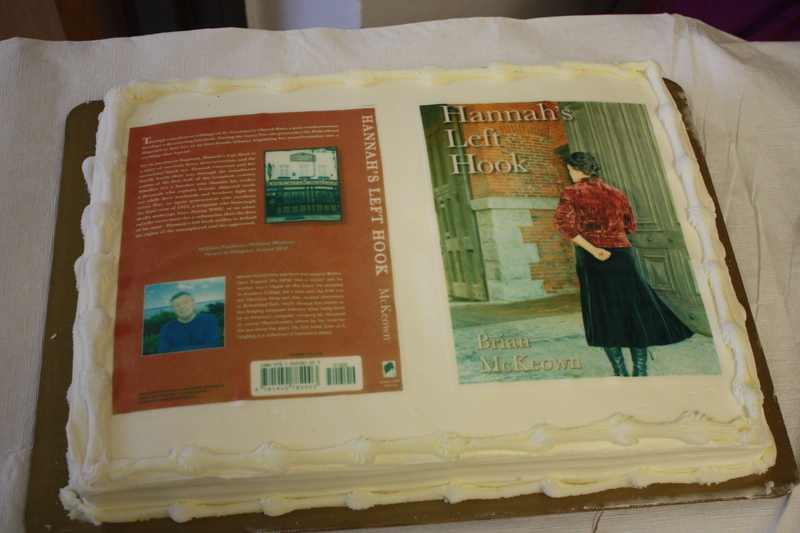 In honor of Hannah’s fifth birthday, buy any Garland Press book and get the second one free. Offer ends April 15. Order HERE.